History: Valued for its beautiful golden yellow or smoky color, Citrine, is surprisingly rare in nature, despite being a variety of Quartz. Very popular in ancient Greece and Egypt and even more so during the European Middle Ages, we can see an abundance of jewelry crafted with this amazing crystal. Properties: Citrine is best known as a stone of good fortune and manifestation. This crystal promotes success, abundance, and prosperity and encourages generosity to share the wealth. Citrine helps to manifest abundance in many ways, keeping in mind that wealth an abundance are not necessarily material in nature! 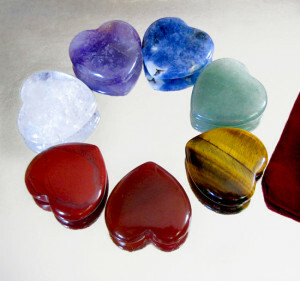 Additionally, this amazing stone magnifies personal energy and power and dissipates negative energies of all kinds. 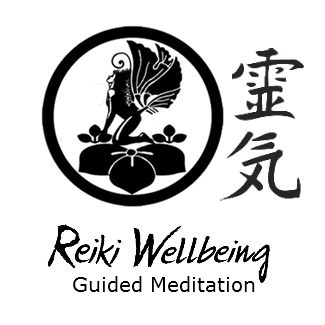 It enhances mental clarity, confidence, and willpower and also increases creativity and promotes honesty. It helps to relieve depression, self-doubt, anger, and irrational mood swings by facilitating happiness and cheer to one who carries or wears it. Last but not least, Citrine is also known to heighten sensuality and sexuality! Like most of the quartz family minerals, Citrine is both beautiful and durable however most Citrine available for purchase is usually Amethyst that has been heat treated to artificially produce a golden yellow color. Make sure to purchase from reputable sources. 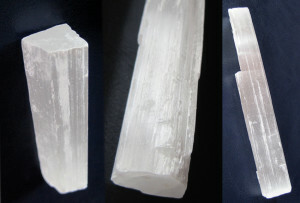 Formula: Silicon and Oxygen (46.74% Si 100.00% SiO2 – 53.26% O). Colored by: The beautiful golden or smoky color comes from impurities of Iron in a state of oxidation. Qualities/effects: Piezoelectric (it produces an electric voltage when subjected to pressure). Precautions: It fades under sunlight.